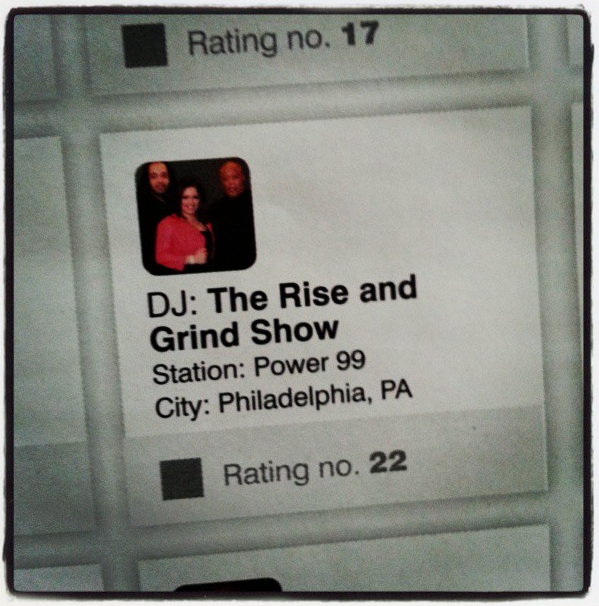 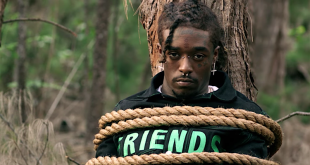 Thank you to The Source for putting Mina SayWhat and the rest of the Rise N Grind Morning Show in this year’s Power 30 Radio DJ’s issue at #22. 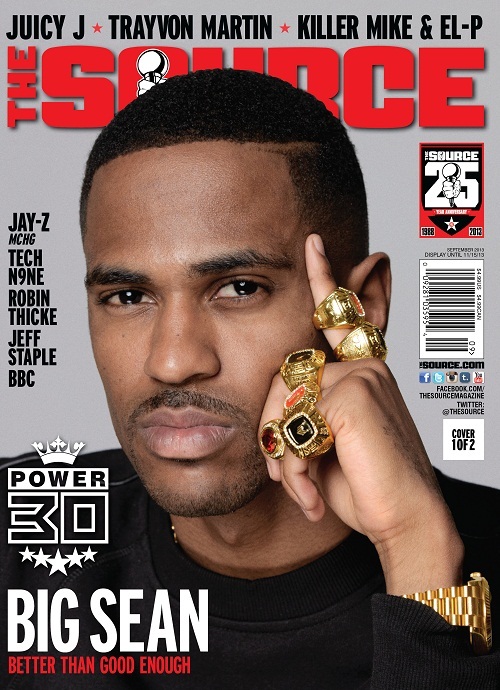 Big Sean is on the cover of the issue so go pick it up right now! 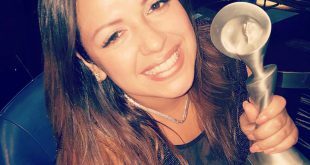 Also shout out to T-Roy who was #16 and is also on the Power 99 on air line up!